As a NC Certified Mediator, Parenting Coordinator, Guardian Ad Litem, and Divorce Coach, Rhesa Rubin, J.D., can assist you with your separation, divorce and co-parenting issues. 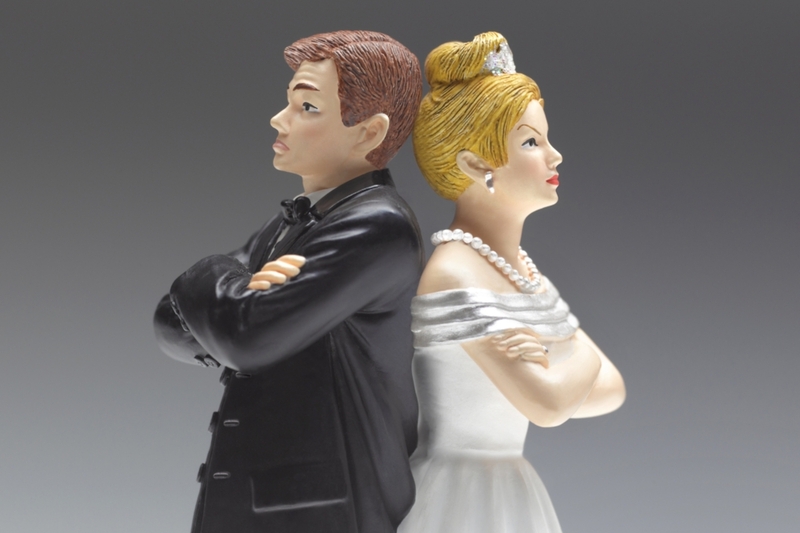 why should i use a divorce coach? Why should I use a guardian ad litem? Why should I use a parenting coordinator?